Grab your Hari Raya 2013 Wallpaper! Honestly, I still miss the hotel room a lot T3T. 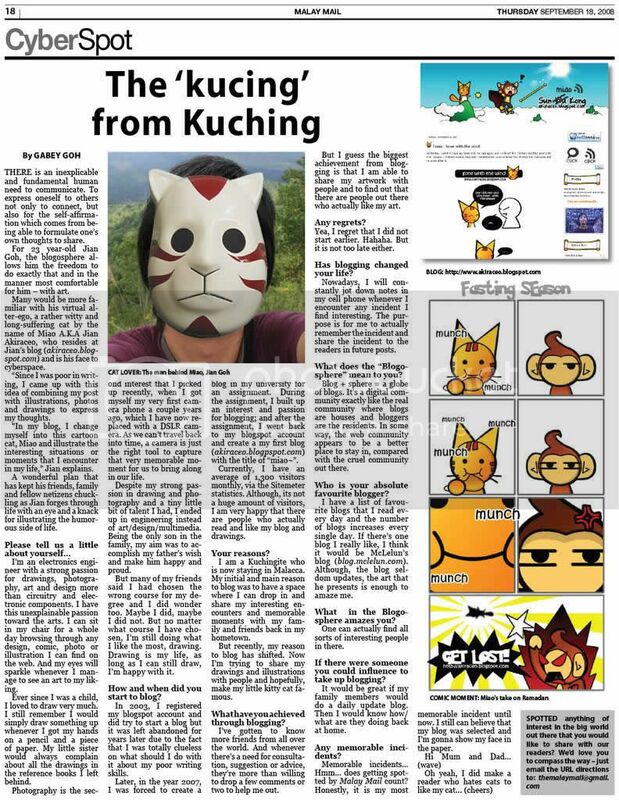 Highly recommended for those who gonna visit Macau. Sheraton and Conrad Hotel is comfortable. A few more stops to drop by before we going back to Malaysia. First stop, the famous Macau Tower and the location for the world’s highest bungee jump. A freaky 233 drop. It was early so it’s rather quiet. My best travel mates ever. Another floor up is an semi open deck. Quite a cozy place to chill out. Yes, this is where people pay one and half thousand to jump down from a tower. And it only takes 4 seconds to reach the bottom. You can opt for the skywalk which is cheaper and less scary. See! even kids join the fun. Our Chingy here is the weird one. This is the machine that gonna save the jumper’s life. The best way to enjoy a friend experiencing suicide…is with a coke..not coca cola but..
Chingy: Okay okay only. Not that scary. I wanna go other place and jump. Me: . . . . . . . . crazy. *put the crazy Chingy a side* It’s time for Lunch!! Last Portuguese meal before we leave. The girls love it tho. Salted Fish Mashed Potato. Like salted fish, it goes well with rice. I believe this is beef. I don’t eat beef. Allergy. Roasted piglet. Poor piglet, didn’t even had the chance to attend kindergarden. I’m not really a pork person either hahaha..
a little sour tho because of olive =.= but still CRABS!! I thought this will be favorite dish until..
this showed up. Seafood Porridge!! Fish, Prawns….CRABS !!! OMG CRABS!! CRABS!!!! One spoonful and you feel like you’re doing mud bath with seafood. Yums!!! Fruit Punch to end the meal. We’re sooo full after the lunch, can barely move. What more to say about putting another spoon of food into our mouth. That’s what we thought. Then the tour guide told us she’s bringing us for Portuguese Tart. 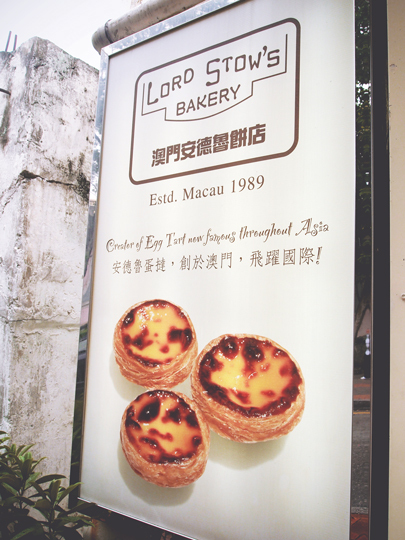 Located near Taipa, the Lord Stow’s Bakery. Freshly made Portuguese tarts! I bought like a dozen of it. Portuguese Tart has always been one of my favorites. I don’t eat any other tarts beside portuguese tart. So how could I wait any longer, right? I took a bite straight after getting my tarts. It’s Fabulous!! I think I can finish the whole one dozen on my own. I think I had fall in love with the Portuguese tart. <3 Miss it soo much right now while blogging this. It’s quite a famous location for the locals to take wedding photos. That day we bumped into 3 different pairs/groups. And most of them looks very young, younger than me. In my cat opinion. After lurking around for a while, we were sent back to the airport. Good Bye Macau! Well that’s end of my trip to Macau. 😀 Check out my other Macau post if you haven’t. and if you need data when you’re there, do check out TuneTalks Data plan. They have a few plans for you to choose from as Macau’s own operator data is actually rather pricey.